You see a map that contains territory of Russia. town Morki free download. Displayed town Krasnogorskiy free download. On this map town Suslonger free download. On this map town Surok free download. You can find here town Mochalishche for Garmin. You can find here Zolotyye Klyuchi presented. Displayed Zelenogorsk free download. 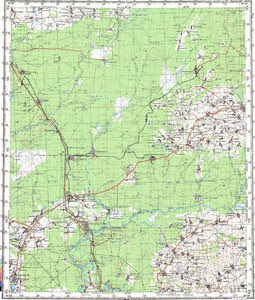 On this map Yushuttur free download. You can find here Yurtysh download for free. You can find here Yurdur presented. Yulesola download for free. On this map Yersola download for free. You can find here Yergarants free download. Displayed Yegorkino marked. Bol'shoy Yaramor presented. You can find here Yaramor download for free. Yaramary download for free.